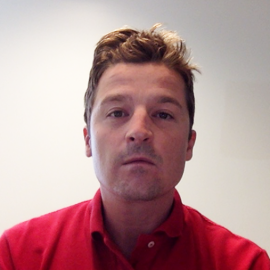 I am very happy to have made a small contribution to a very large publication. 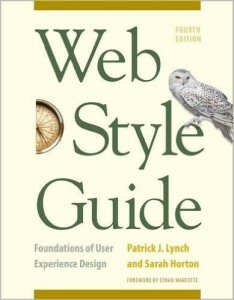 The 4th Edition of Web Style Guide, Foundations of User Experience Design (Yale University Press, Patrick J. Lynch, Sarah Horton, and Ethan Marcotte) is a necessary part of learning proper design in this field of Web Development. ‘This new revised edition confirms Web Style Guide as the go-to authority in a rapidly changing market’ (Yale University Press). 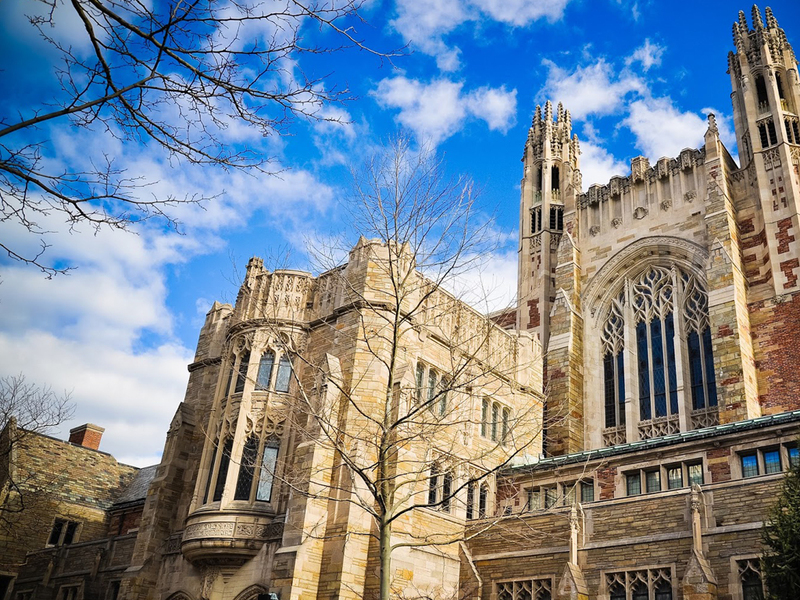 Find the book at Yale University Press.